On this page you will find: Gender Statistics for iGEM 2018, Take Action, the role of the committee, and the committee members. iGEM is committed to being fully inclusive to all members of its community. Over the last several years, iGEM has recommended that teams should be gender-balanced, having approximately as many women as men on a team. As the picture of 2016 Stanford-Brown Team shows on the right, many teams have taken this recommendation seriously and have helped to increase our gender diversity throughout the competition. While this was a great step forward, we at iGEM HQ realized that promoting gender-balanced teams was only one step towards gender diversity and inclusion in iGEM. With the help of our community, we formed the Diversity Committee to help inform and advise us on ways we could improve diversity in our community. 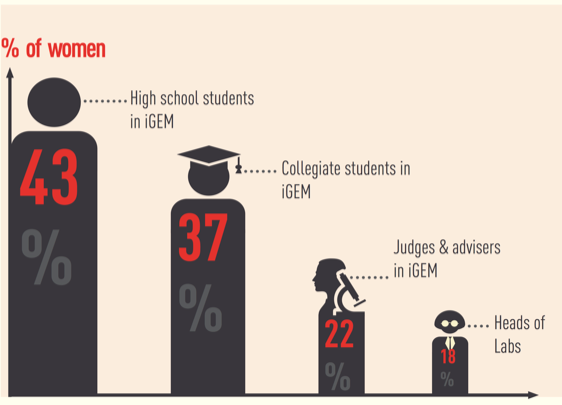 Figure 1: The gender statistics for iGEM 2013, compiled by the Paris-Bettencourt 2013 team. Figure provided by Aude Bernheim. Figure 2: The gender statistics for iGEM 2018. All gender data collected by iGEM is kept strictly confidential. The iGEM Diversity Committee would love for iGEM to be a place where people of all genders are equally represented. The Paris Bettencourt iGEM team of 2013 performed an extensive study of gender diversity within the iGEM competition. This study found that women were under-represented at all levels of iGEM, with lower levels of representation for more senior categories of participants. In 2018, gender data was collected from iGEM participants. We are pleased to see that gender balance has improved greatly since 2013! iGEM students have increased their gender diversity, and now 42% of iGEM students are female or non-binary. Students, we challenge you to be even more diverse for 2019! We will also need your help to continue to improve gender diversity among iGEM PIs, instructors, and advisors as you advance in your careers. 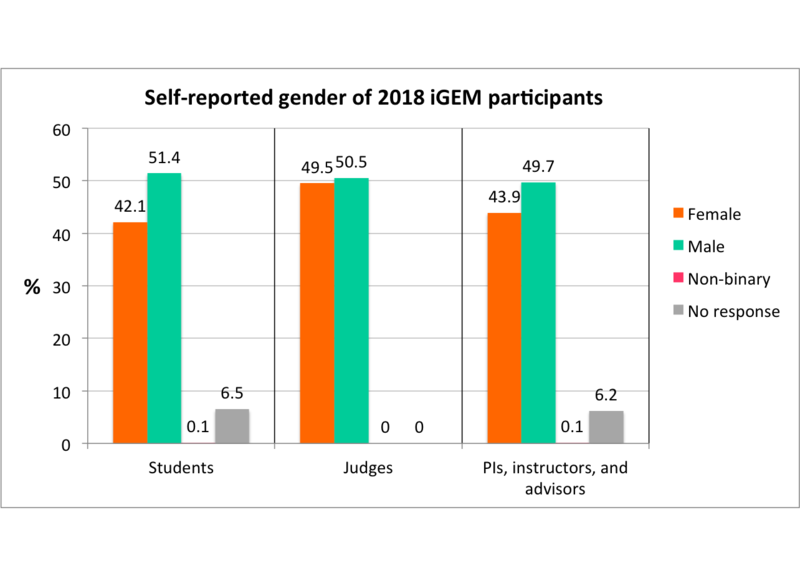 Improving gender diversity among iGEM judges has been a major focus over the past few years, and in 2018 for the first time we approached 50% female/non-binary judges. Gender diversity also dramatically improved among PIs, instructors, and advisors in 2018: 44% female/non-binary in 2018 - up from 25% in 2017. Well done! We will continue to work to maintain the gender balance in judging in future years. We encourage the iGEM community to continue to work for increased gender diversity within iGEM, and we will report back on the progress again next year! What can iGEMers do RIGHT NOW to improve gender diversity within iGEM? You can do a lot to work on gender balance in iGEM, both for this year and for future years. Ask your team instructors to add female and non-binary instructors/PIs to the team. Encourage female/non-binary team instructors to apply to be iGEM judges. Make sure that female/non-binary students know to sign up for next year's team. Within student teams, make sure that team roles are filled by a diverse group of team members. We recommend that team members should choose their roles based on what they are interested to learn during the summer, rather than their current skill level. Try to make sure that team roles are equitably assigned to team members in a gender-diverse manner. With your help, we can continue to see iGEM gender diversity increase in the coming years! The iGEM Diversity Committee is responsible for promoting and improving the accessibility to iGEM for women, members of the LGBTQ community, and other members that represent our diverse community. Do you have any ideas about how we can make iGEM even more inclusive? Do you have any concerns about diversity at iGEM? Please contact us at: diversity AT igem DOT org. The Diversity Committee works closely with the iGEM Foundation to provide guidance on gender issues and other areas of diversity. Our members are a diverse group of people who are interested in diversity in synthetic biology and beyond. Anne is a synthetic biologist who uses bacteria to create advanced materials, sometimes with our home-built 3D bacteria printer. She has been an iGEM advisor and judge since 2011. 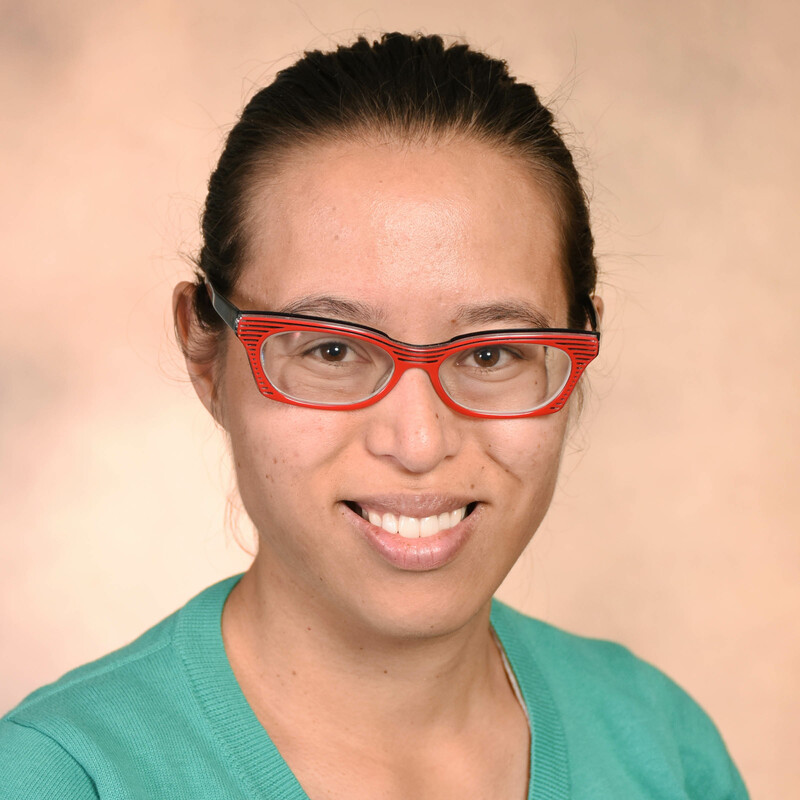 Alyssa is a graduate student at Arizona State University who is working on an interdisciplinary dissertation in the Biological Design Ph.D. program and ASU's science and technology policy certificate program. She is also involved in the student government as the Director of Advocacy for the ASU Graduate and Professional Student Association. 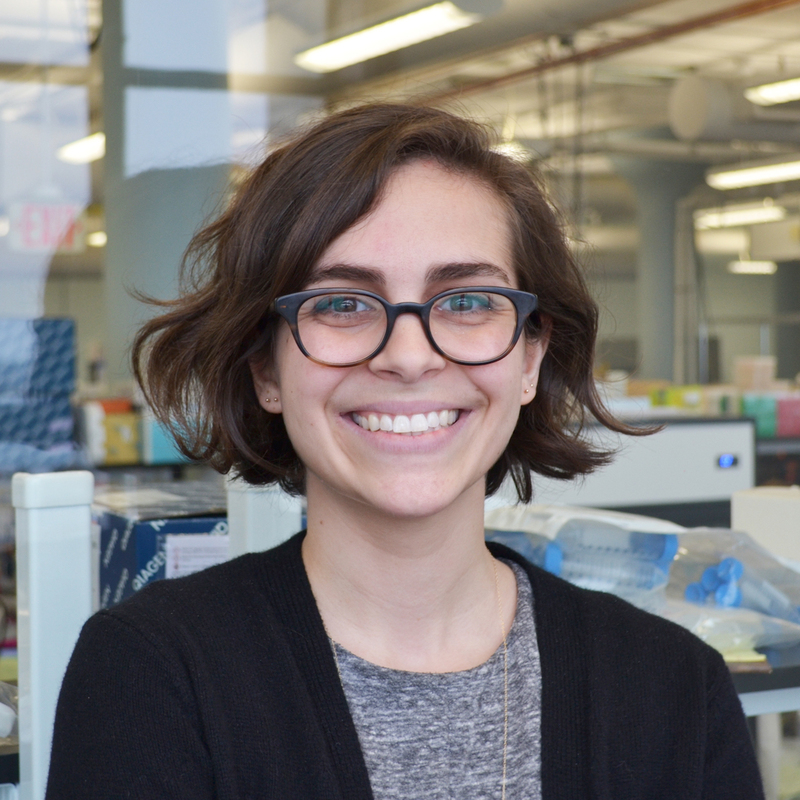 Christina is a synthetic biologist, artist, writer, and feminist interested in the design and communication of new biotechnologies. Christina is a senior biology major with a concentration in biochemistry. After becoming VP of the Synthetic Biology Club at Georgia State, Christina made it her mission to make the world of research as is pertains to synthetic biology accessible to all. She is a member of 2 premedical organizations on campus, 3 research organizations and finds time to be in 2 social organizations on campus. 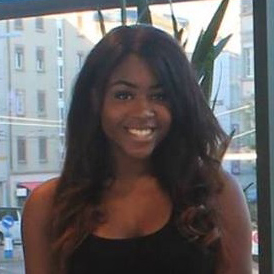 Of Haitian descent, Christina loves to go to Haiti where she volunteers with medical assistance and educational opportunities in local communities. Her volunteer work serves as the foundation of her passion to inform and educate all people, especially people of color, that the world of science is for everyone. 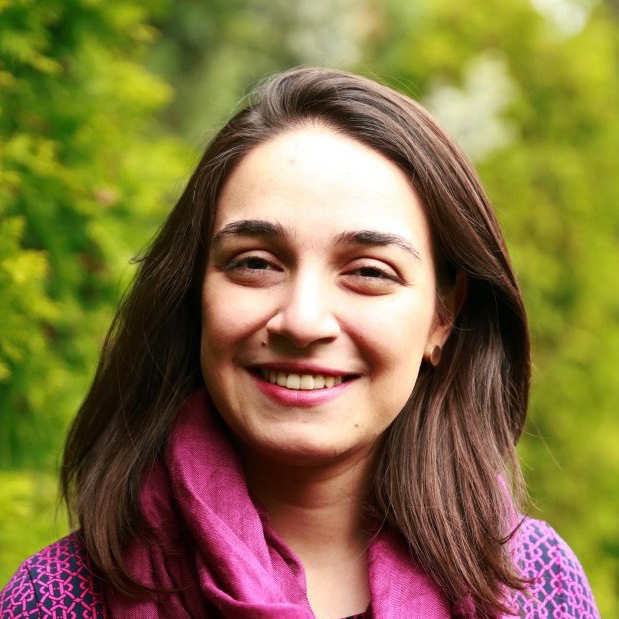 Alba is a PhD candidate at Newcastle University, where she applies Synthetic Biology approaches for the discovery of novel bioactive compounds. She has been involved in iGEM as student, advisor, instructor and judge. 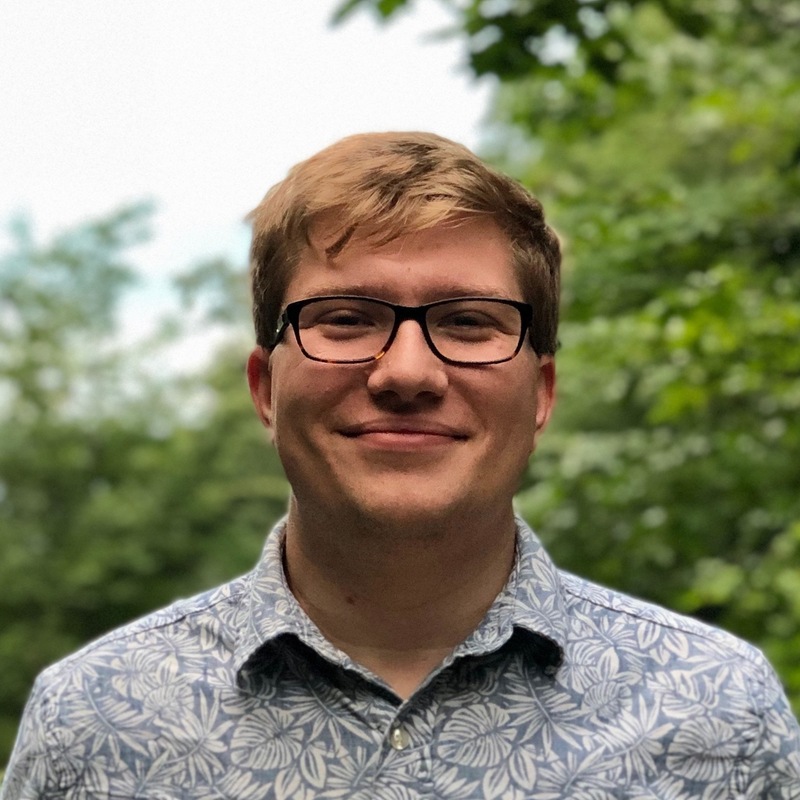 Landon is a PhD Candidate at Dalhousie University studying the environmental survival and pathogenesis of the bacteria Vibrio parahaemolyticus. Landon also has a keen interest in bioethics and the social responsibility of science. As a gay man, Landon is invested in diversity and inclusion initiatives to ensure fair and equitable spaces for LGBTQ+ folks and other underrepresented minorities. 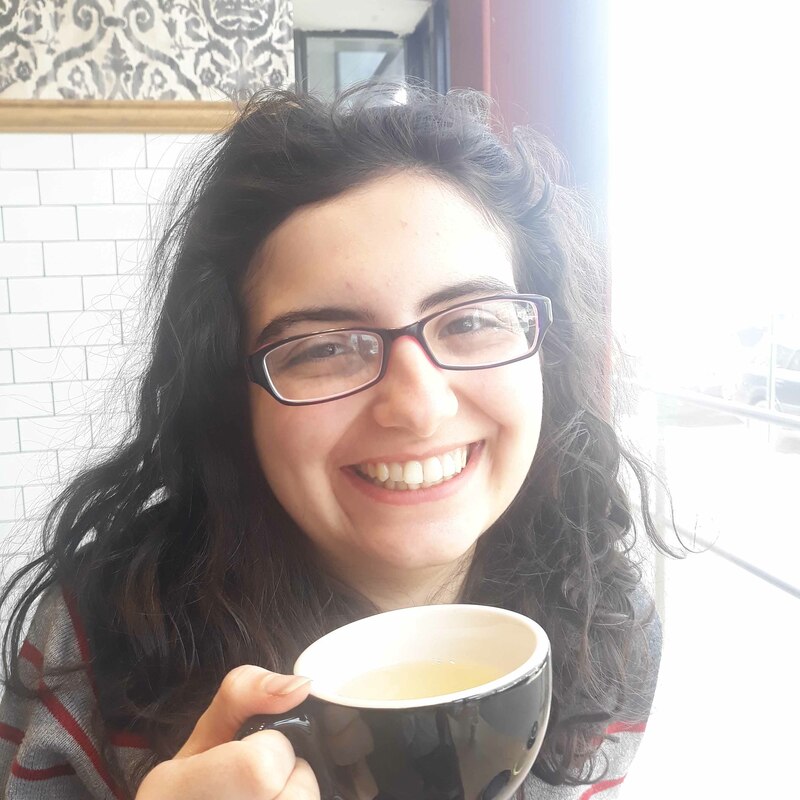 Asal is a genetics graduate with a passion for science communication, policy and bioethics, which she developed through her participation in Cardiff's 2016 iGEM team. 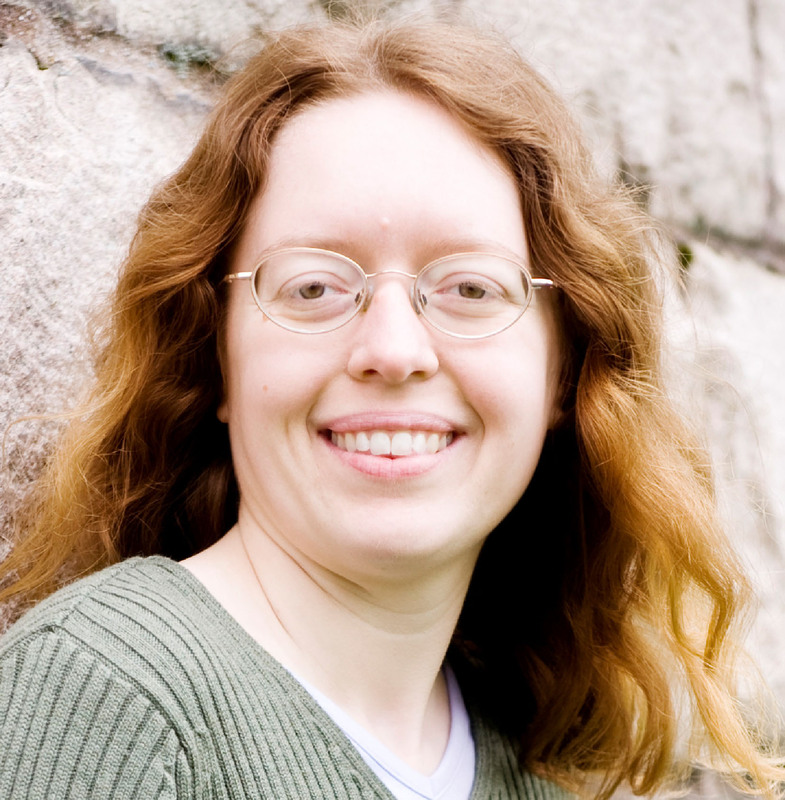 Alongside synthetic biology, her previous projects involve pedagogy, classification, and epigenetics. She spent a year working with microscopic worms at Warwick, and still has a soft spot for nematodes. She also loves poetry, tea and bad sit-coms. Louise and her group research the use of synthetic biology to valorise wastes. She teaches synthetic biology to postgraduate students and has integrated iGEM participation into the taught MSc programme at Edinburgh. 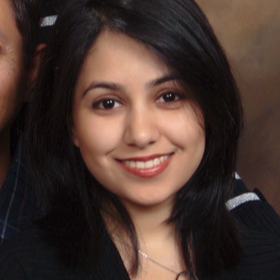 Divya is a Biomedical Engineering PhD Candidate at Boston University. She has participated in iGEM since 2012 as a team member, instructor, and judge. Divya is actively involved in Graduate Women in Science & Engineering organizations to support and promote women in STEM. She seeks to identify innovative ways to increase representation and build inclusive communities. 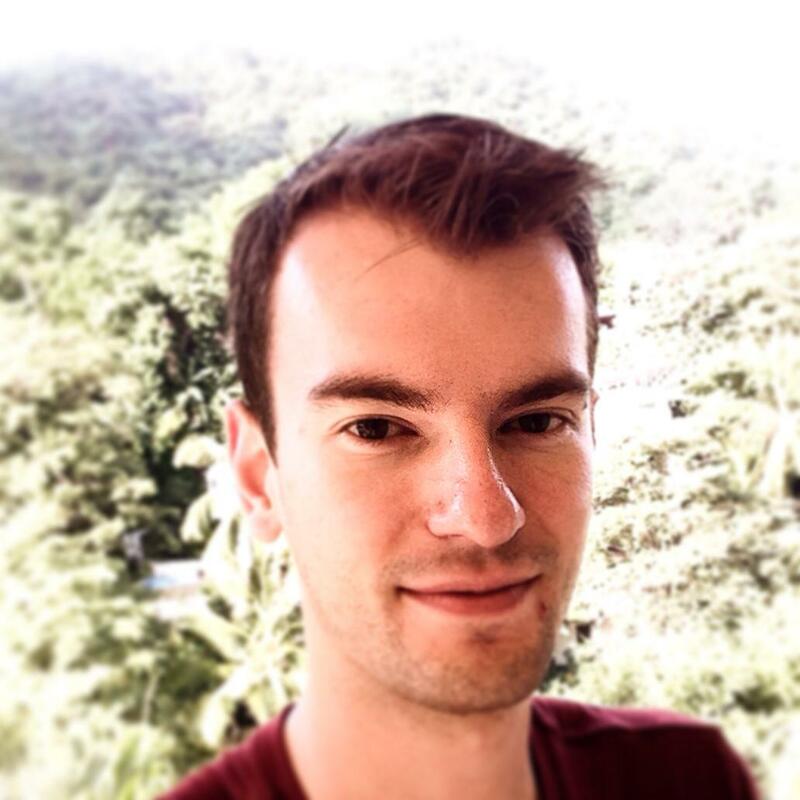 David has been an iGEM student, advisor and judge and is now the CEO of an iGEM-based startup. His specialty is in entrepreneurship, user-focused design, and safety and ethics through the lens of product development. Being part of the LGBTQ+ community, David looks to bring diversity and inclusion into the various companies and organizations that he represents. 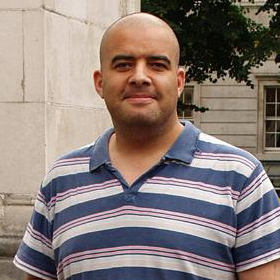 Darren Nesbeth is a synthetic biologist in the Department of Biochemical Engineering at University College London (UCL). Darren has been Chair of the 'Athena Scientific Women's Academic Network' (AthenaSWAN) committee for UCL Biochemical Engineering from 2012-2019. As Chair he coordinated a broad range of events and practical steps to foster a culture that supports students and staff of all genders, ethnicities, beliefs, sexual orientation, levels of disability, and intersections thereof, to realise their full potential, irrespective of marital status, age or parenthood status. Peivand is a PhD candidate at the University of Toronto where she uses synthetic biology to make molecular diagnostics. Her love for synthetic biology initiated from three years of iGEM experience during her undergraduate studies at University of Waterloo where she also led a Women in Science program in her final year. She is passionate about mentorship and increasing visibility of scientists with different levels of disabilities and sexual orientation. Currently she volunteers for a high school mentorship program and helps organizing a Women Leadership book club at her department. 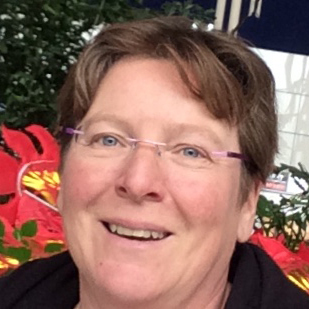 Anne is a computational biologist, who concentrates on studying biological networks across multiple levels of organisation, from genes, to brains, to ecosystems. 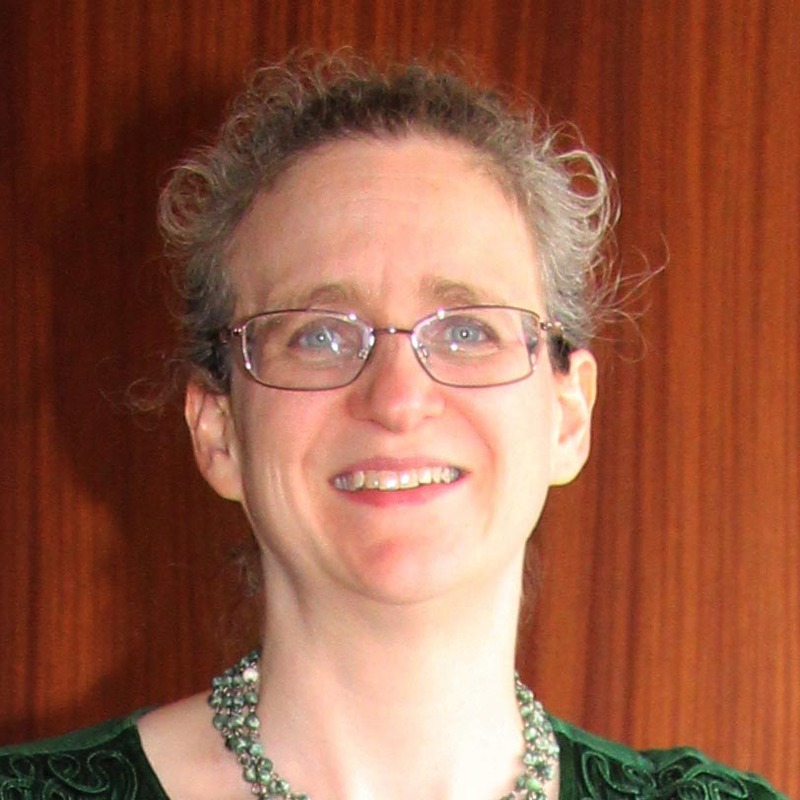 She is heavily involved in undergraduate teaching and curriculum development. She supervised St Andrews first iGEM teams in 2010-2012, and has been involved in a recent revival of iGEM at St Andrews. 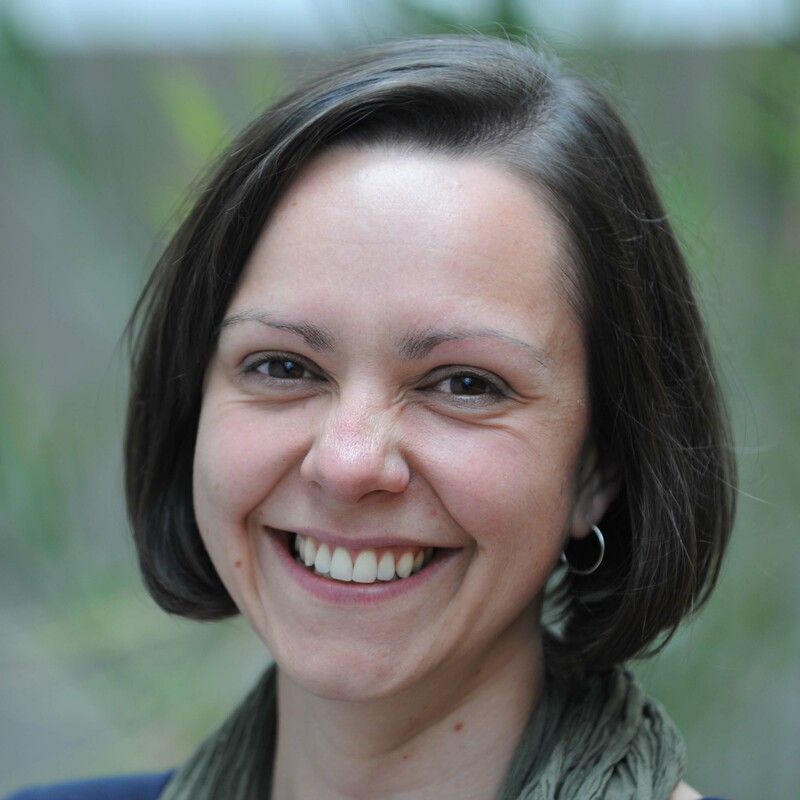 After a PhD on monoclonal antibodies production in France and a post-doc at UCLA on molecular cloning of trp channels, Brigitte is a cellular and molecular biologist working on mechanisms of cancer at the University of Poitiers, France. She was an iGEM Judge in 2018 and is an iGEM advisor in 2019. 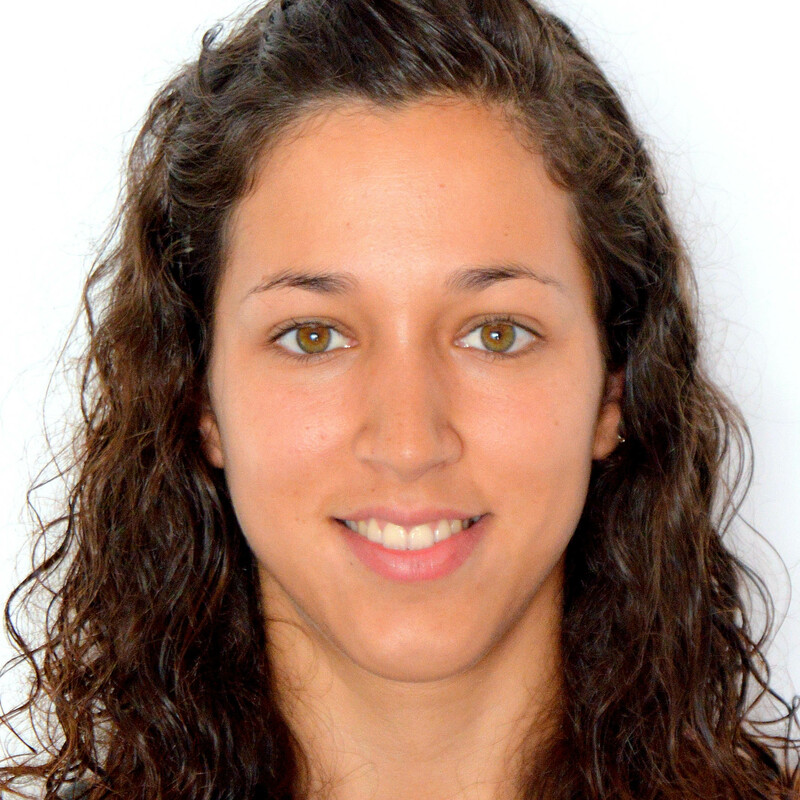 Cibele is an undergraduate student in Biochemical Engineering at the University of São Paulo. Passionate about science in general, she believes in its promotion for the general community and on the solution of environmental and human problems through it. 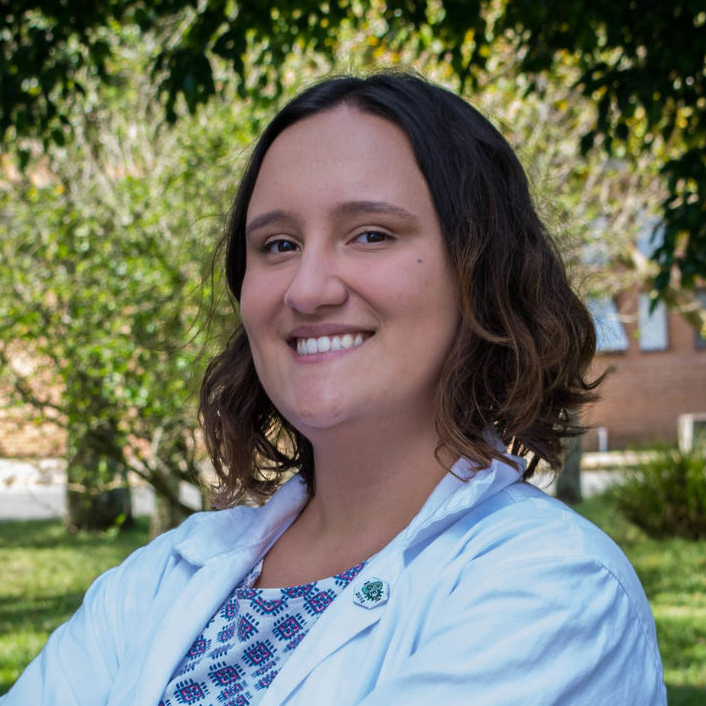 As the current VP of Synthetic Biology Club of EEL-USP, she actively works on the dissemination of the scientific knowledge that is many times kept only inside laboratories. She attended on iGEM for the first time in 2018, as the team leader of her group. Currently, she is helping as instructor of the new team from the University.